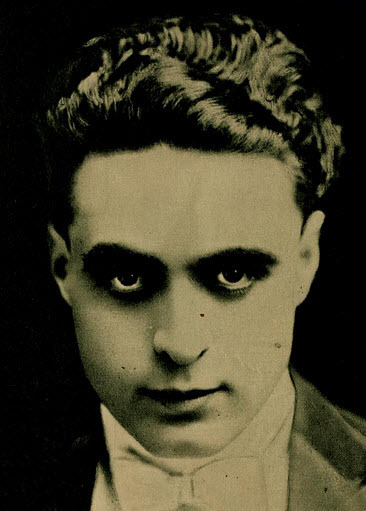 It was the breathtaking images of silent screen stars that first turned my head. It was way back in the 1970s. I found a copy of Daniel Blum’s A Pictorial History of the Silent Screen. I stayed up into the wee hours of the morning studying these unique and mysterious creatures who beckoned me back to “their” Hollywood. 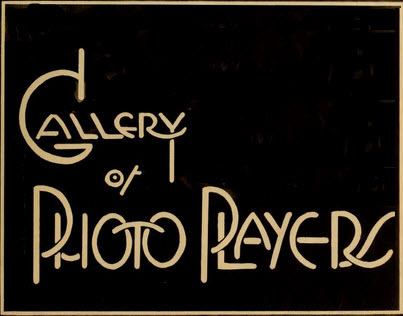 This is the first post devoted to those enchanting picture players of the silent screen. I’ll start with an autographed photo I recently added to my collection. 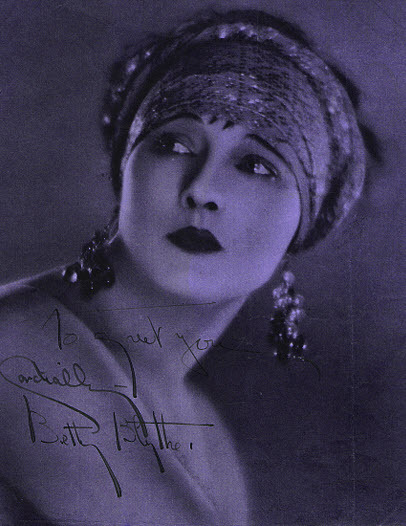 It’s of Betty Blythe, an actress I’ve been researching of late. She’s quite intriguing. I love her handwriting. Betty Blythe and that unique handwriting of hers. 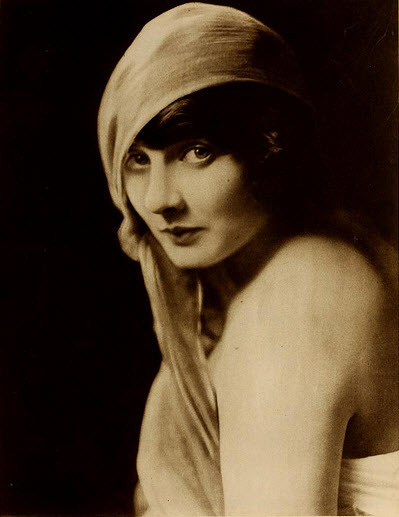 Another one of Betty Blythe. In some portraits she reminds me of Barbara La Marr. The quite handsome George Walsh. I devoted a chapter to Martha Mansfield in Dangerous Curves atop Hollywood Heels. She was indeed a tragic figure in the history of Hollywood. What a beauty! When I first wrote Claire Du Brey in the late 1980s, I had never seen a photo of her. She replied that all of her collection was at the Motion Picture Academy Library. 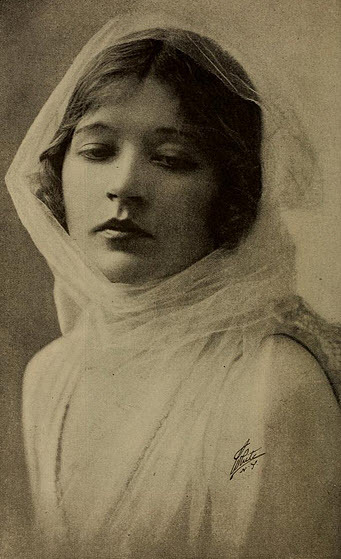 In her note to me, she said she started in films in 1913 and that Rudolph Valentino was a “gentleman.” As far as the coming of sound, it had no negative impact on her career. She worked into the early 1960s. People ask me about the film players I regret not interviewing. One was Claire Du Brey. She must have had quite a story. 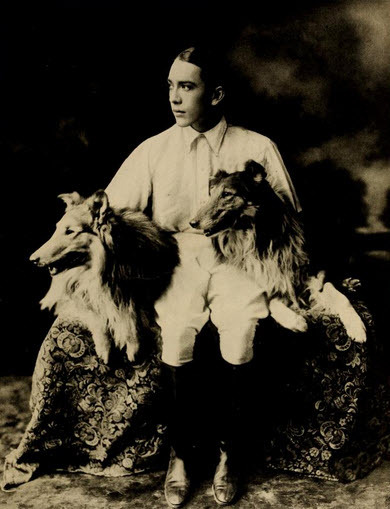 An interesting study of Jack Pickford. Wonder if the rumors were true? 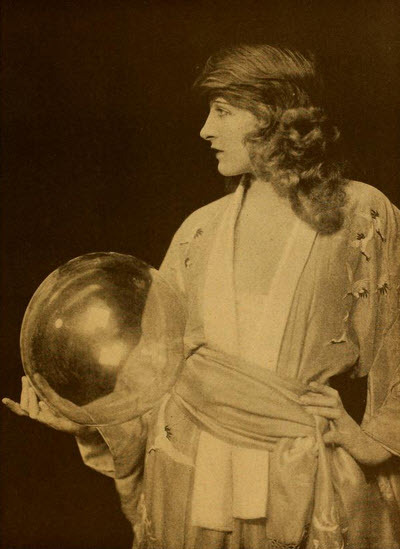 And, finally, Mae Murray, in a portrait not long after she came to Hollywood. Mae and I became pretty close in the last three years. Read my biography of her, Mae Murray: The Girl with the Bee-Stung Lips, next month.